Achieve a greater return on your investment when you use renewable trackers from AllEarth. These trackers offer a simple yet powerful solution for the future. 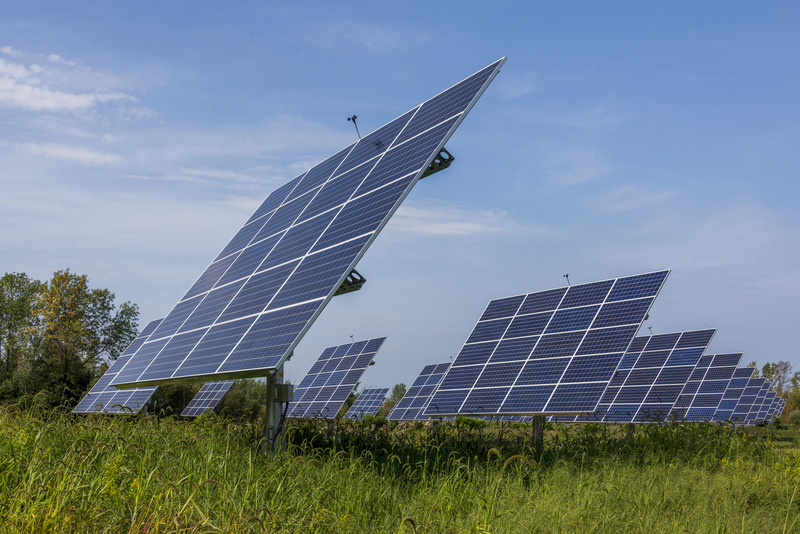 Unlike a fixed standard solar system, a tracker follows the sun throughout the day to maximize energy production, capturing up to 45% more energy than traditional trackers. For more information, please visit AllEarthRenewables.com. If you are looking for a way to further your energy dependence, solar batteries are a great option. During power outages or natural disasters, solar batteries allow you to use your own storage energy, as well as charge your electric vehicle from clean energy. The sonnen Batterie eco is charged by your solar array and utilizes unique software to manage your solar energy efficiently throughout your home. At night or during times of power outages, the battery seamlessly switches to battery power. 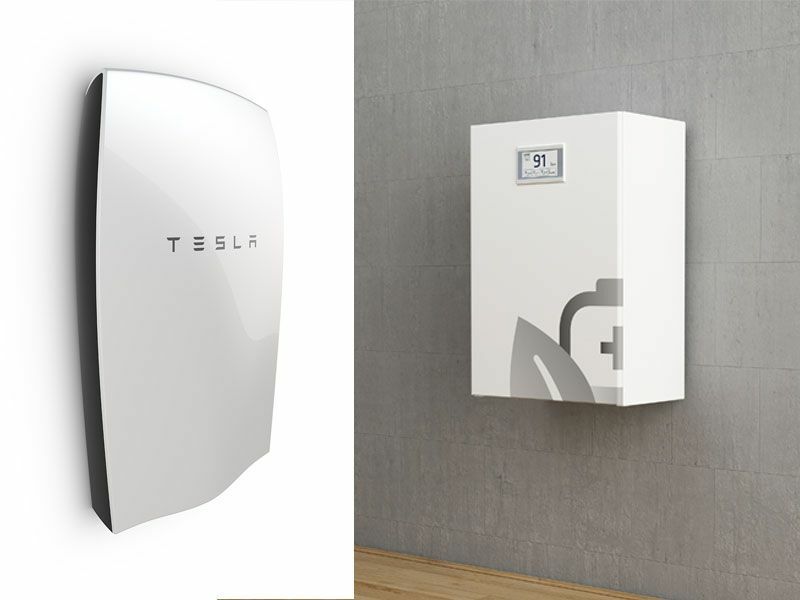 The Tesla Powerwall is designed to integrate your entire home on solar energy when you want. This compact and stackable battery has a built-in inverter, ready for you to go off-grid when you want. 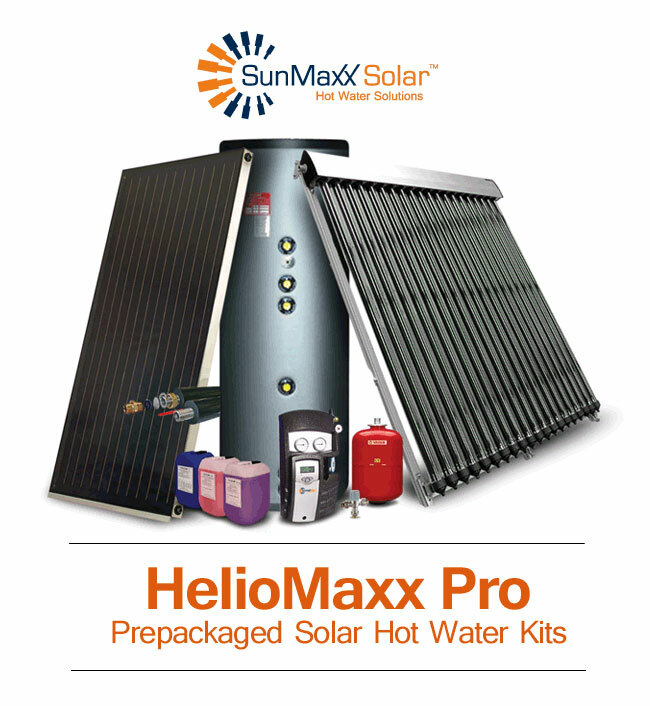 If you are a home or business owner looking for an easy way to cut energy costs with solar energy, we recommend learning more about solar hot water heaters, which heats your water with high-mass boilers. During the summer you can turn off your boiler when your solar water heater is fully functional to save hundreds of gallons of oil or propane. During the bitter chill of winter, let the sun keep you toasty warm. Solar wall heaters use thermal technology to produce heat during the day. The automatic system is easy to use, requires little maintenance, and can decrease fuel consumption by up to 30%, slashing your energy bills as a result. 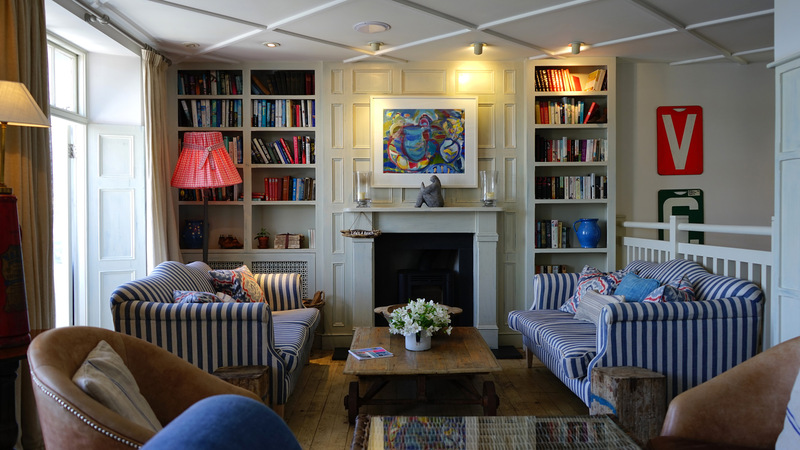 During summer, your attic temperature can rise to more than 160 degrees. This buildup causes your electricity use to soar, raising your energy bills as a result. Reducing heat buildup is the only way to keep your home comfortable for you and your family. 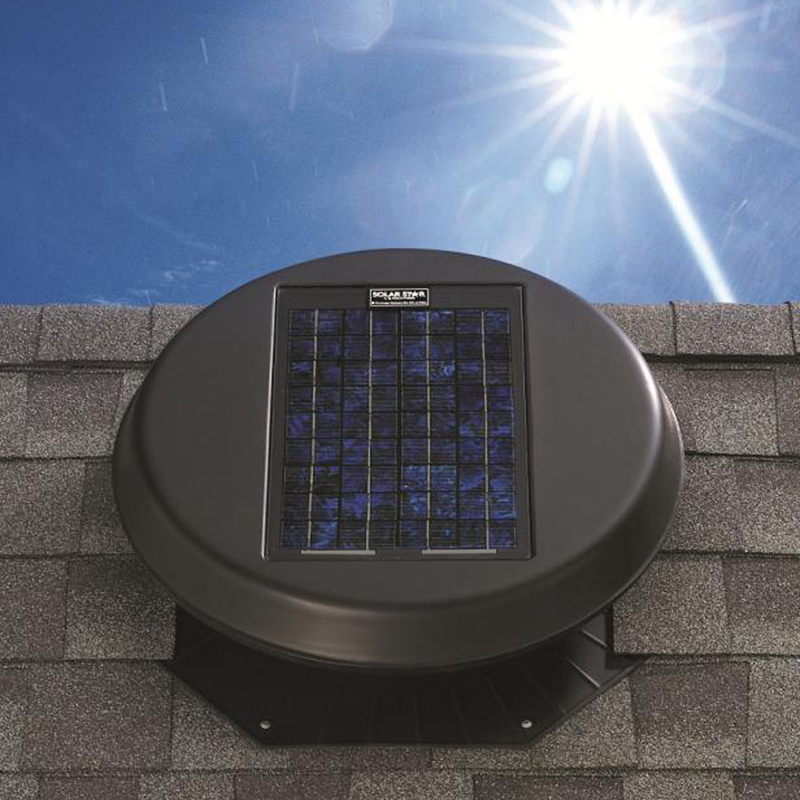 A solar attic fan brings the temperature down to outdoor conditions.